I suffered & recovered from an eating disorder. Now I help other beautiful souls know they're not alone – that full recovery & a full abundant life are possible. Scroll down to explore some of my favorite recovery resources. It happens. I'd love to send you free resources to help inspire you and guide you along the path to recovered! My site & resources are a safe haven for you to heal your heart, mind, body & soul. 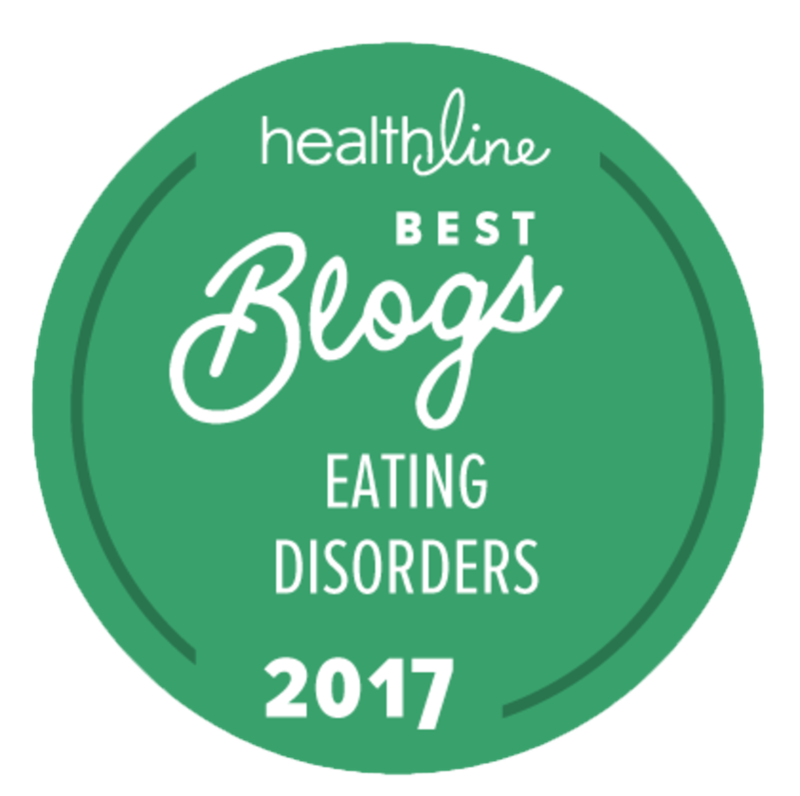 Featured #1 on Healthline's list of the Best Eating Disorders Blogs of 2017! Inspired Recovery is my program for sharing hope, understanding & resources for support. I’m on this healing journey with you. I see you & you are not alone. your courage, & your possibility.